Before putting your records into storage, consider preparing them to make sure they’ll stay dust-free – especially if you’re planning to keep them stored for a long length of time. The most effective way to do this is using high quality inner sleeves – the paper sleeves that come with most records can transfer paper onto your records which can damage the vinyl over time. 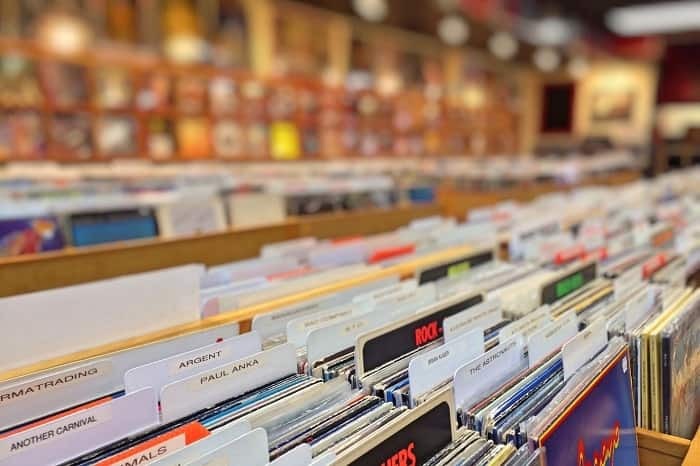 Luckily, collecting vinyl is getting increasingly popular, which means there are plenty of purpose-built options available on the market. The best way to both transport and store your records is in hard-case storage boxes, but if you’re looking to find an alternative option, just make sure that the material doesn’t retain static charge or contain any acid, as this will damage your vinyl in the long-run. Once you’ve chosen your container, you’ll need to make sure you stack your records inside it correctly. It’s tempting to pile your records on top of each other, but this can cause them to warp under the weight. Store your vinyl records standing vertically upright to minimize damage the best you can. Once your records are stored in an appropriate container, keeping them organised will mean you don’t scratch or scuff them while looking through your collection – especially whilst they’re packed away in storage! Record dividers are a great way of keeping your records in order, whether that be by artist, song title or genre. As your records will be affected by light and temperature, the environment that you store them in is vital to their condition. 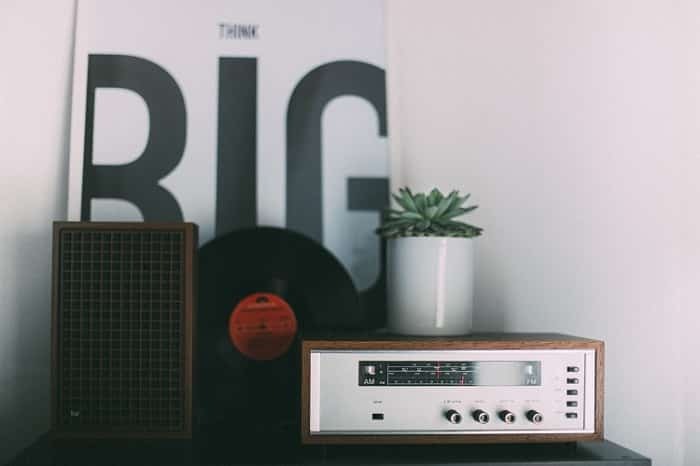 It’s important that you keep vinyl records away from any dampness, direct sunlight or sources of heat to ensure that they’re condition isn’t affected. Titan Storage offer a great solution, as our stores are safe, clean, and dry – the ideal conditions for storing your vinyl! We also monitor our stores constantly to make sure that they’re the best possible environment to store your most treasured possessions. If you’re looking for somewhere to store your personal belongings, get a quick online quote today to see how Titan Storage can help.